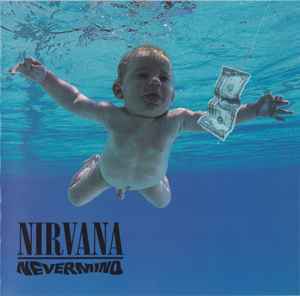 Similar repress to Nirvana - Nevermind: similar matrix, mould SID, same manufacturing company. Main difference is that this is not a club edition. Endless, Nameless is hidden track and untitled on release. 4-panel fold-out (8 "pages" total) booklet with portions of lyrics, track list, band photos, credits. Standard CD jewel case with black tray.